Candle Light and Panna Cotta - What about the food? A elegant supper, flickering candle light, convivial conversation. We adjourn to enjoy our 2007 Violeta Port from PasoPort Wine Company. This Portuguese style dessert wine made in California is more complex than a ruby port with a deeply spiced nose that bring out the cassis and berries to the palate as you swirl and draw in your first sip. 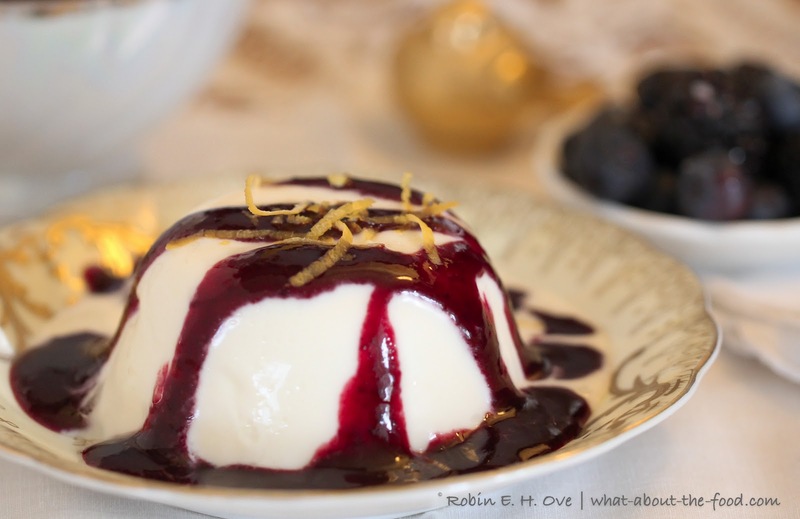 A perfect match for the refreshing panna cotta before us, drizzled in a spiced brandy berry sauce. Truth be known, I have never made panna cotta before today and I generally am not a sweet wine aficionado (blame some scary days as a youth and Mogan David Wine.) However, in 2006 I had the delightfully enlightening opportunity to visit Graham’s Port Lodge in Portugal, wander in the cellars inhaling the musky fermentation and taste their vintages from ruby to tawny. Mind-blowing is the description of my newly educated palate and the realization that I am a tawny port kinda gal. Or so I thought. How limiting. Fast forward to 2010 and a road trip to San Luis Obisbo and a little event called Savor the Central Coast. My darling dear and I met the lovely Lola Glossner from PasoPort Wine Company and tasted their versions of the Portuguese classics and a truly California take on Ruby. Sold. We came home with their 2007 Violeta and it played the perfect compliment to this, my first ever panna cotta. Panna Cotta, exotic sounding yet simply scalded milk products, gelatin and flavoring. Chill, unmould and viola! Tired and over saturated with indulgent beyond belief rich delights inspired me to try this silken, creamy, cool and refreshing take on a no-egg custard, an Italian favorite. A hint of ginger, tang of lemon. Over the top — a drizzle of spiced brandy sauce made of fresh blackberries and blueberries. A sip of port, a bite of ambrosia, the conversation continues into the night. Rub the inside of six ¾ – 1 cup custard cups or small bowls with a bit of oil, set aside. Split vanilla bean in half and scrape seeds to be added to milk/cream mixture. Juice lemon removing seeds and pulp. Reserve. In a small sauce pan, heat cream, milk and vanilla bean including seeds to a simmer, do not boil. Add 2 ginger tea bags. Remove from heat, cover and steep for 20-30 minutes to infuse with flavor. Remove vanilla bean and tea bags. In a small bowl, add lemon juice and warm water. Sprinkle in powdered gelatin (two envelopes) allow to set, takes about 7-10 minutes. 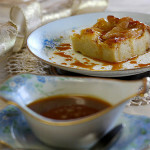 Return sauce pan to low heat and whisk in sugar and gelatin until dissolved thoroughly, 2-3 minutes. Turn off heat and whisk in grated lemon zest and crème fraîche. Run thin sharp knife around edge of bowls, Set each bowl (one at a time) in warm water half-way up sides for 5 seconds to release, invert on to serving plate with a drizzle of the Brandied Berry Sauce and fresh berries, sprinkled with reserved shredded lemon zest. Place 1 cup each of blackberries and blueberries in food process or blender with brown sugar and brandy. Blend to puree. In a small sauce pan, mix puree and spices and heat to low boil, turn down heat to low and simmer 15 minutes or until reduced by ⅓. Remove from heat and press mixture through a fine sieve, removing all seeds. Cool before serving. Can be made a day ahead and chilled. Sprinkle with reserved berries when plating. 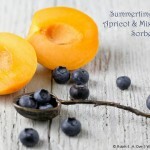 You can used frozen berries, thaw thoroughly and reserve juices to incorporate into sauce. Recipe, pictures and description are amazing – wish I’d been there! Wowwwwwww! 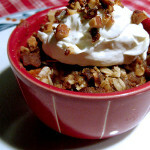 Stunning flavors and photos, your blog just grows apace in artistry and wonder, Robin! Have a fantastic weekend! Like playing dress-up, sometimes you just need to add a bit of elegance, don’t you think? Thanks so much for your wonderful encouragement Jenn! Robin, thanks for the wonderful and complimentary words about PasoPorts’ Violeta. 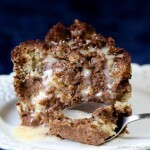 Your pictures are beautiful and the Panna Cotta sounds delightfull! 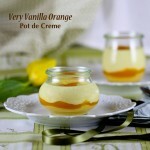 Steve and I both love to cook and you have now inspired us to make this Panna Cotta and enjoy our 2007 Violeta with it. So pleased you stopped by and liked this post. We love, love Violeta! 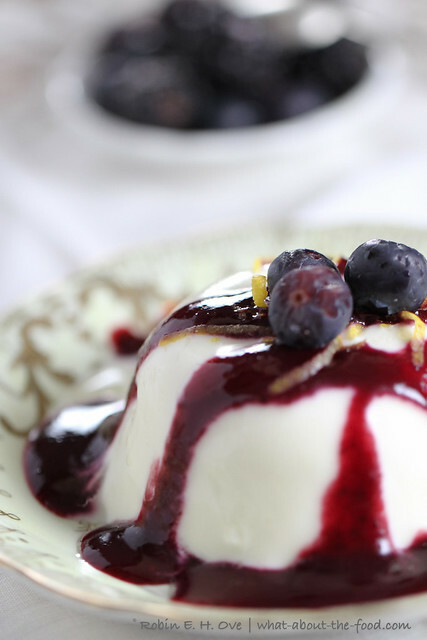 I hope if you do make this panna cotta it delights you as much as it did us, paired with your wonderful wine. Hope to see you again our next visit to Paso Robles!